Dr Liz Ellison is a senior lecturer in Creative Industries at CQUniversity, based at the Noosa campus. 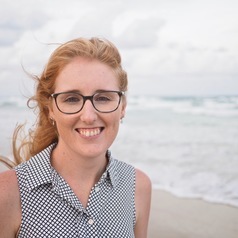 Liz researches Australian beaches, beach culture, and how beaches are represented in our national literature and films. She is interested in the ways beaches play a part in Australian identity. She completed her PhD in 2013 at Queensland University of Technology in Brisbane.